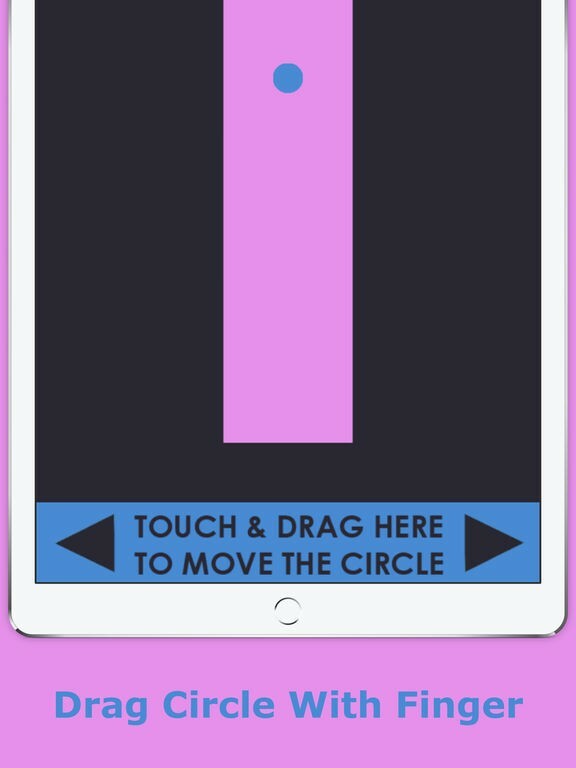 The Circle Dragger is the best free adventure game which challenge your reflexes as well as eye hand coordination. 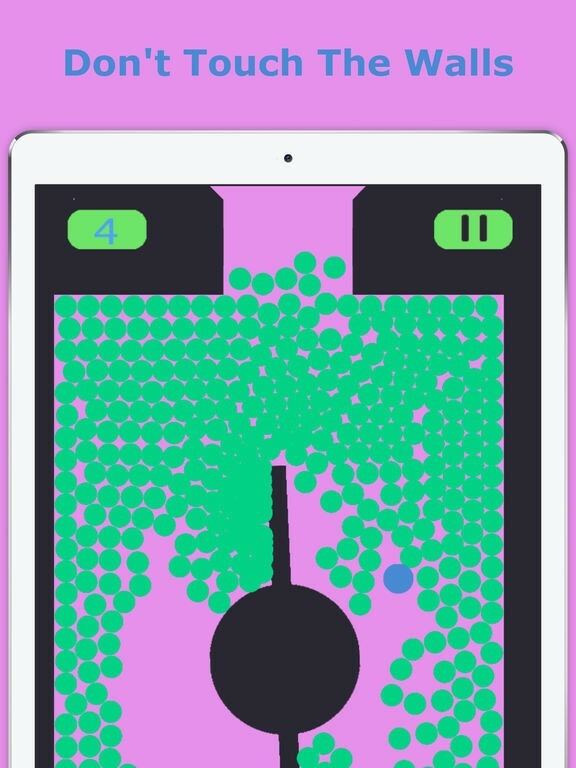 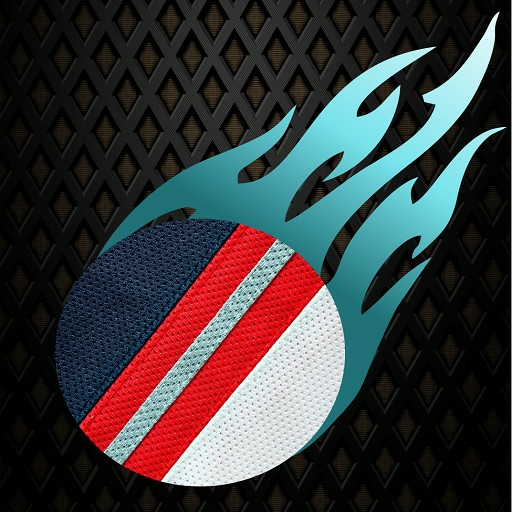 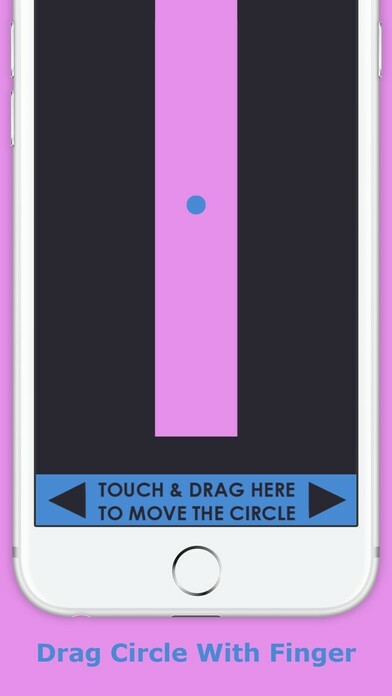 Tap and Hold the Circle Dragger to move along with your finger avoiding hitting black obstacles as well as edges. 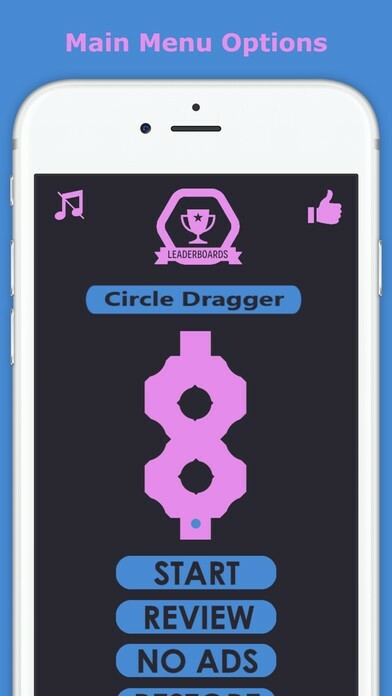 Let's see how far can you go along with the Circle Dragger. 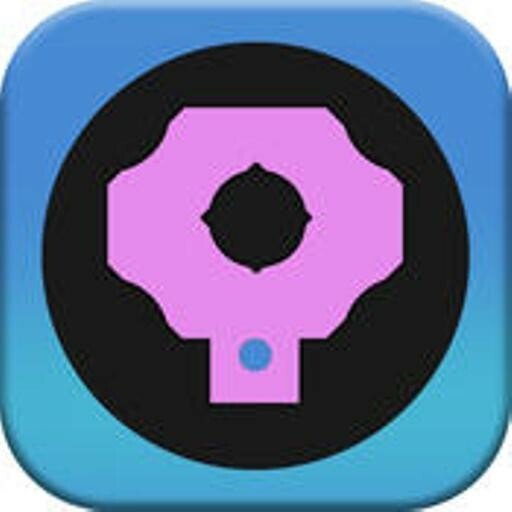 Just avoid the black and stay inside the pink. 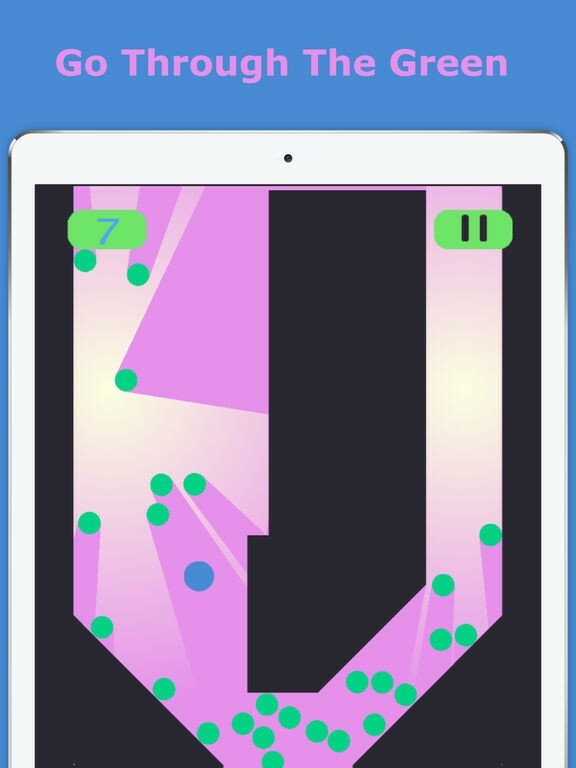 Avoid obstacles and watch out for tricks that lie behind every level! 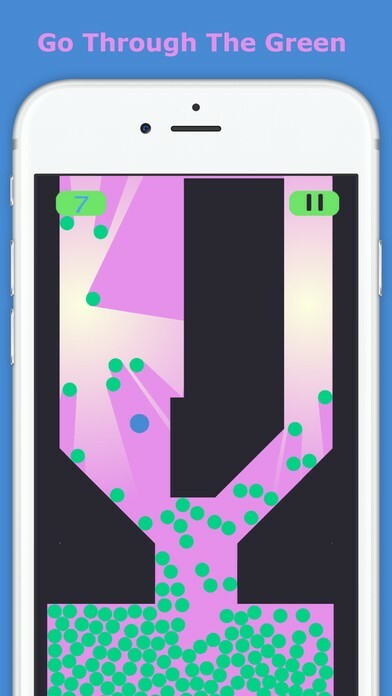 More than 100 levels to test your reflexes and response time all while being in the state of motion upward through the narrowing width paths. 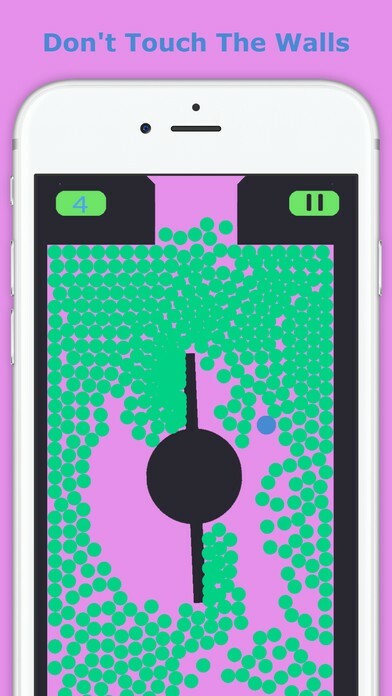 Enjoy the awesome adventure journey of circle dragger and relaxing sounds found within The Circle Dragger. 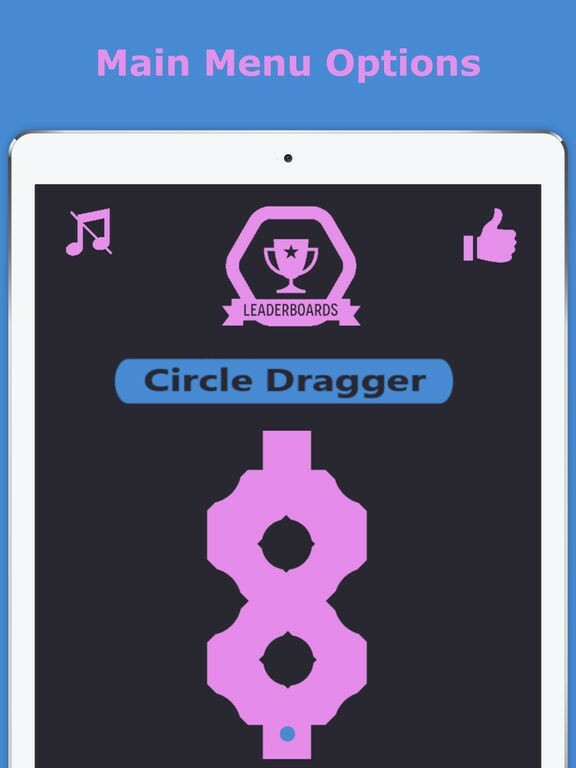 Challenging fun with addiction, but the circle dragger game also helps improving your memory and reflexes. 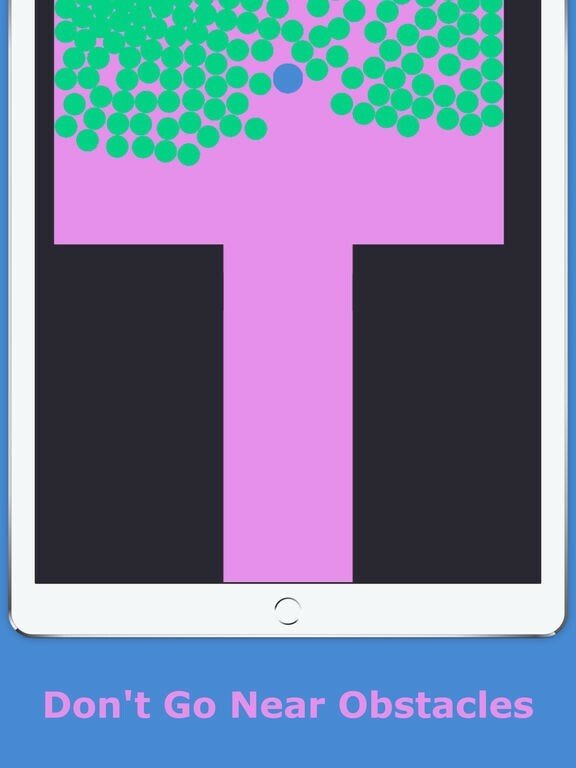 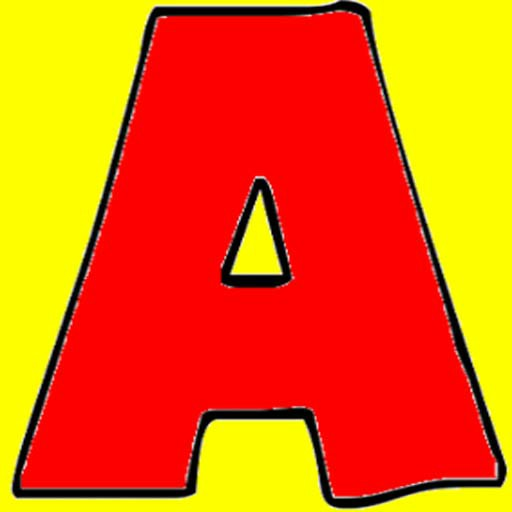 It can help with memory by remembering how all the levels are set up and how to pass them. 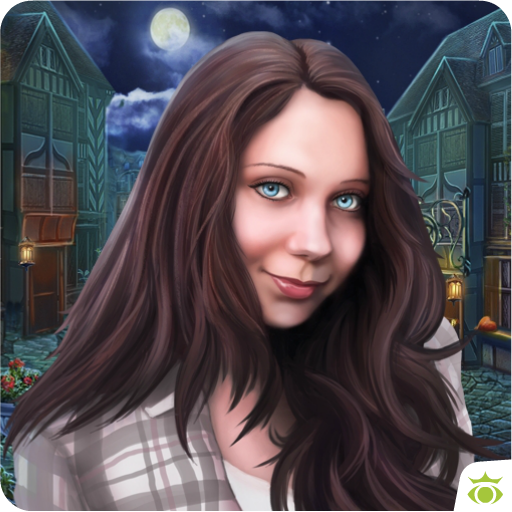 The better you get at your memory and response time the more likely be able to get to #1 on the high scores in this fantastic free arcade adventure game.